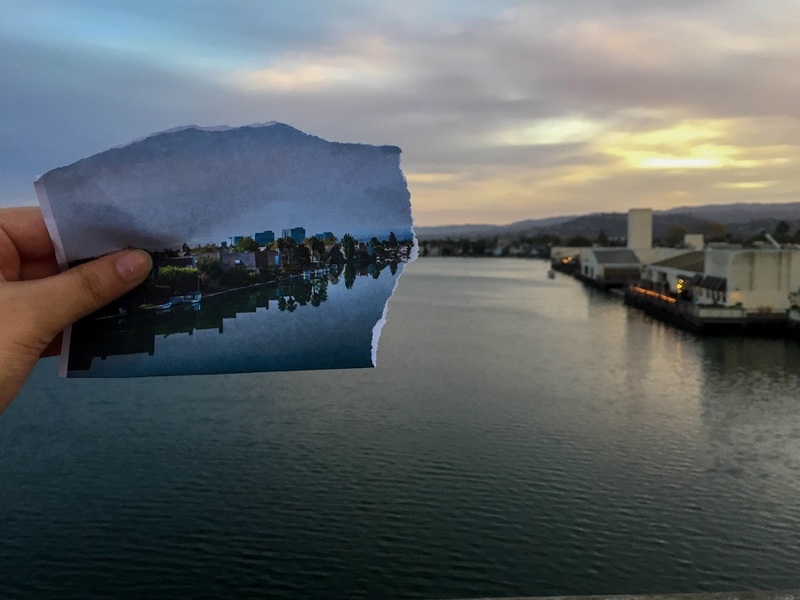 Roxie Khalili of Foster City, California, won first place in the photo contest with an image of human-built infrastructure surrounding the lagoon and its inhabitants (below). Submissions illustrated the theme "Earth and Human Activity Here." The following finalists captured evidence of human interaction with natural systems around their communities. David De Costa of Alexandria, Virginia, won first place in the visual arts contest with a creative and colorful drawing of earth, water, air, and living things. (below).